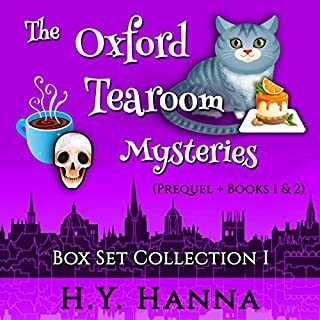 I enjoyed this book...this is cute series. However the narrator strikes a very grating tone with her sound effects...very shrill, unpleasant and distracting. When she reads shouting and meowing it’s just awful. I appreciate her efforts and her narration is fine but please stop with the vehement shouting and meowing! 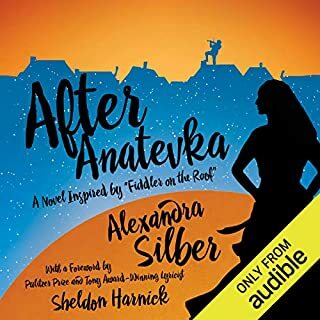 In After Anatevka, Alexandra Silber picks up where Fiddler on the Roof left off. Second-eldest daughter Hodel takes center stage as she attempts to join her socialist-leaning fiancé Perchik at the outer reaches of a Siberian work camp. 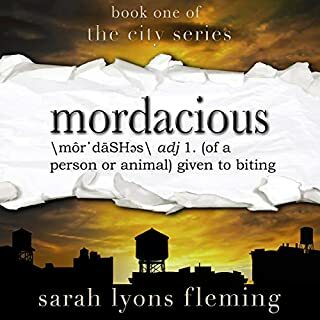 But before Hodel and Perchik can finally be together, they both face extraordinary hurdles and adversaries - both personal and political - attempting to keep them apart at all costs. I guess I had hoped that although the story focused on Hodel and Perchick we would get news of the rest of the family through letters etc. Got through the first half before giving up on this book. One reviewer said the book was a mix of ups and downs....I disagree and found the book to be all down. There was so much effort put into political speeches etc that it really seemed to have little or nothing to do with the original story. The flashbacks did not seem to me to match the original characters. 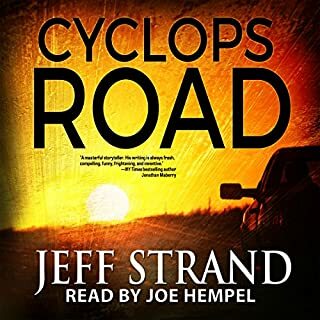 The narrator just didn’t have the Russian accent down and to me her effort made the characters sound like they had an Asian accent. Her delivery was often flat and monotone. I’m sorry this book did not meet my expectations and I hope others will not be as disappointed as I was. Tedious details wrapped in drug and alcohol haze. I agree with other reviewers about the tedious, overly descriptive nature of this book. 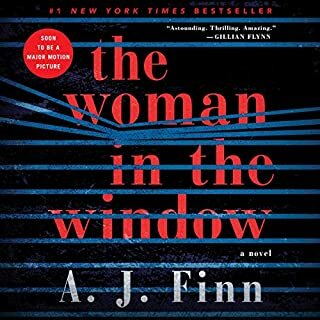 The main character is not likable (a traumatized doctor who drinks wine constantly, and who is totally irresponsible about taking strong medications....she tells her doctor she is not drinking and is taking her pills correctly while at the same time pouring a glass of wine and popping pills haphazardly). The book was almost nightmarish in the time spent dwelling on alcohol and drug abuse. It was (for me) 80% tedious detail and at most 20% actual story. Not for me. 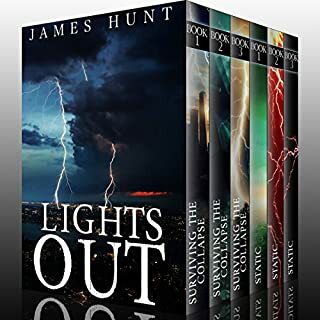 The plots for both sets of books is great....I had really hoped to like this series. I am all for strong female characters, but found both female lead characters in these books unlikable because instead of being strong they tended to be stubborn to a fault, arrogant, and pushy..much of the series is spent on their self pity etc. what a shame that these characters weren’t developed in a better way. I agree with others who have commented on the ridiculous detail the author puts in to injuries and pain and suffering. This is where I think a good editor could reduce some of that, and have offered suggestions on how to developer likable characters. 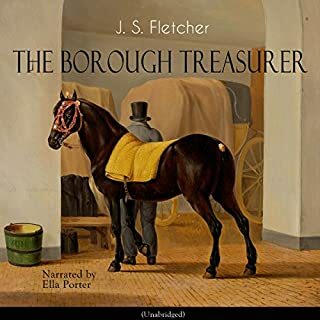 "The Borough Treasurer" is a mystery novel by J. S. Fletcher. Excerpt from the book: Kitely took another sip from his glass and set it down. He gave Cotherstone a sharp look. "Yes," he said, "yes - five-and-twenty years. You and your partner, both. Yes - it'll be just about thirty years since I first saw you. But - you've forgotten." Cotherstone, who had been lounging forward, warming his hands at the fire, suddenly sat straight up in his chair. His face, always sharp seemed to grow sharper as he turned to his visitor with a questioning look. Found this to be a light mystery....not too much action, not too much gore, obvious solution, but quaint setting and likable characters. The narrators lovely alto voice tended to be very flat and monotone though, and made for a bit of a slog at times. 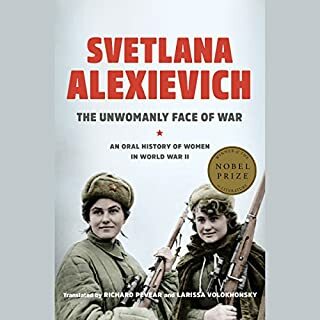 In The Unwomanly Face of War, Alexievich chronicles the experiences of the Soviet women who fought on the front lines, on the home front, and in the occupied territories. These women - more than a million in total - were nurses and doctors, pilots, tank drivers, machine-gunners, and snipers. They battled alongside men, and yet, after the victory, their efforts and sacrifices were forgotten. Amazing historical book - well done! Would you consider the audio edition of The Unwomanly Face of War to be better than the print version? Yes - hearing the Russian accented narration made the stories even more realistic. Well worth a listen! The Soviet Union payed a terrible price in lives in that war and it is seldom recognized. These ladies are an amazing part of that story that is even less known. Their descriptions of wanting to fight, how poorly prepared the male dominated military was for women in their ranks, and how females in combat were treated during and after the war are both tragic and inspiring. Hats off to the author for bringing these stories to light, and hats off to the women who shared their stories and what they sacrificed during that war. Really enjoyed this book....the writers style is humorous and direct....no long drawn out boring dialog. He finds the good in his characters and delivers a good story. Thank you! 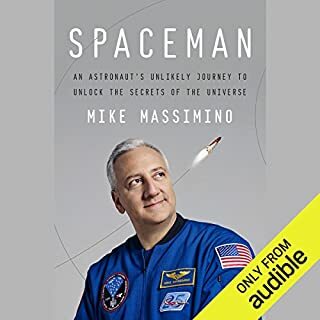 What a wonderful book....Mr. Massimino describes what it is like to fly in space, and the hard work, determination, and perseverance to do it. Loved his narration, and emotions he had when looking down at the earth. Thank you Mr. Massimino for sharing so much of your time and experience with us! Overall this is a fun book...good action, moves along for the most part. 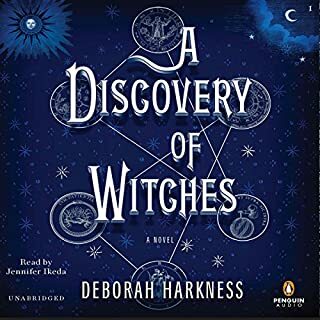 The narrator does a good job making voices distinct. No outrageous gore for the most part, and no ridiculously evil characters that are always over the top like so many books. My only complaint is that the main character is very self centered and whines about her alcoholic mother and therefore has all kinds of personal issues. This comes up a lot. Seemed out of place in a zombie book and got tiresome very quickly. But the book is fun if you want a good zombie romp!